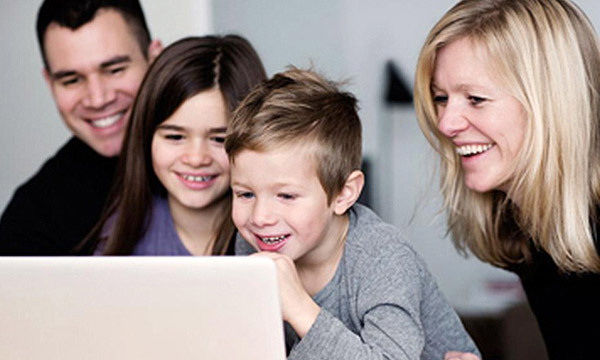 Free Coupons for Family Fun! 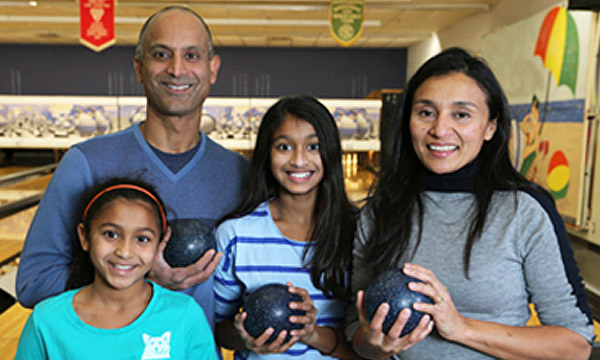 Make the most of family time with freebies and discounts from your local bowling centre. We've gone national and your local bowling centre may be a part of it! Check our growing list of participating locations for convenient ways to save. Fill out a short form and you'll be given instant access to coupon offers at the bowling centre of your choosing. And best of all, it's free! After sign up, simply log into your account to peruse current offers. Add an offer and show it in-centre to redeem. Coupons posted year-round! We believe that every family, regardless of income, should have the chance to share in fun activities. An activity like bowling is physically, mentally and emotionally rewarding for all ages…and that’s why we offer free coupons for it!